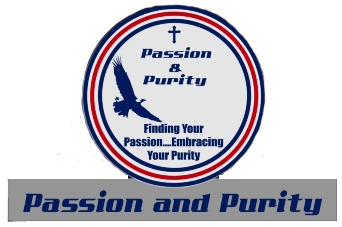 What is Passion and Purity? Please consider making a donation towards Passion and Purity. Tuesdays @ 6:00 p.m. and Saturdays @ 6:00 p.m.
P.O. Box 3327, Kingston 8.